How do I pay for my data bundle? You can pay by airtime, bank deposit or online payment on this website. You will be able to select your preferred payment method at the checkout page. Will i be able to check my data balance? Absolutely! To check your data bundle balance, please dial *127*0# for Glo, *223# for Airtel, *229*9# for 9mobile, *461*2*3*2# for MTN. Can i share my data with my friends? Yes! 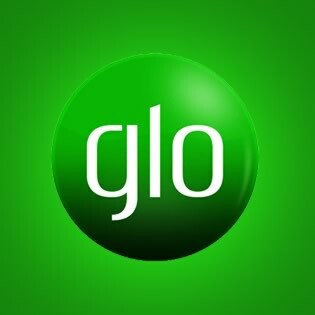 For more information on how to share your data bundle on Glo, please contact us on 07033044456. Unfortunately, for Glo, 9mobile and MTN data bundles you cannot share with friends at this time. Please note that this restriction is from the network. Will this data plan work with my device? Our Data Plans work perfectly with all internet enabled devices. But please note that functionality may be restricted on older Blackberry devices. How long does the data last? All our Data Bundles are valid for 30 days, but depending on your usage, it may be exhausted before that time. Can my data bundle be rolled-over or topped-up? If you purchase a new data bundle before the expiry of the current one, all your previous data will be rolled over except for 9mobile. We send out data bundles instantly as soon as we confirm payment. How can I work with you and resell your data to my customers? Please contact us on 07033044456 or 09097619649 for more info. Mighty Data is brought to you by Mighty Interactive Limited, a fully functional company, registered with the Nigerian Corporate Affairs Commission (CAC). We use only our corporate accounts for collection of payment. We love serving our customers and have been doing so for over 4 years. We will continue to provide high quality service for a long time to come.